Baker Perkins flaking rolls are designed to be reground several times during their life. 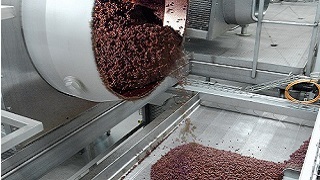 Without regrinding, product quality declines and replacement of the complete roll is eventually necessary. 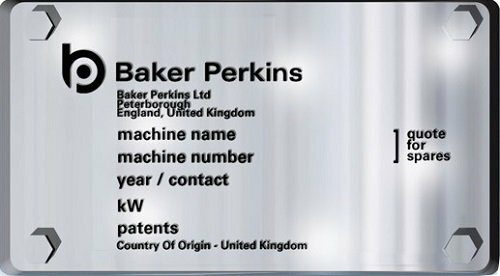 Baker Perkins regrind rolls precisely to the original specification Other suppliers cannot supply the full technical and process support necessary to ensure performance reaches as-new levels. 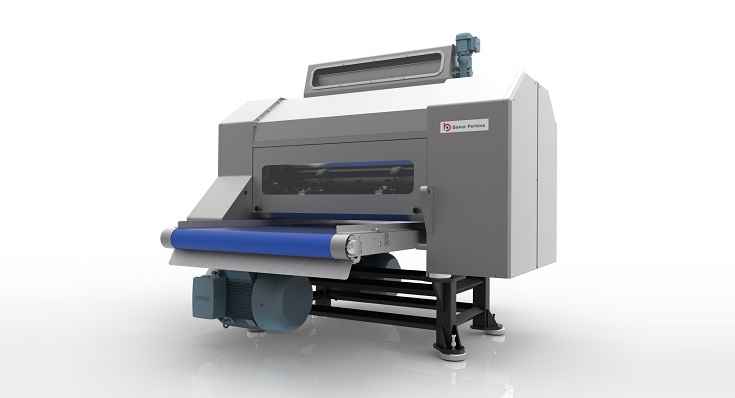 All systems must maintain a precise and constant gap between the two 2-ton flaking rolls, and are crucial in achieving consistent product quality. These systems react rapidly to accommodate fluctuating loads whilst maintaining gap settings to within fractions of a millimetre. Suppliers without product and process knowledge are unlikely to provide and install parts that reach the necessary standard.